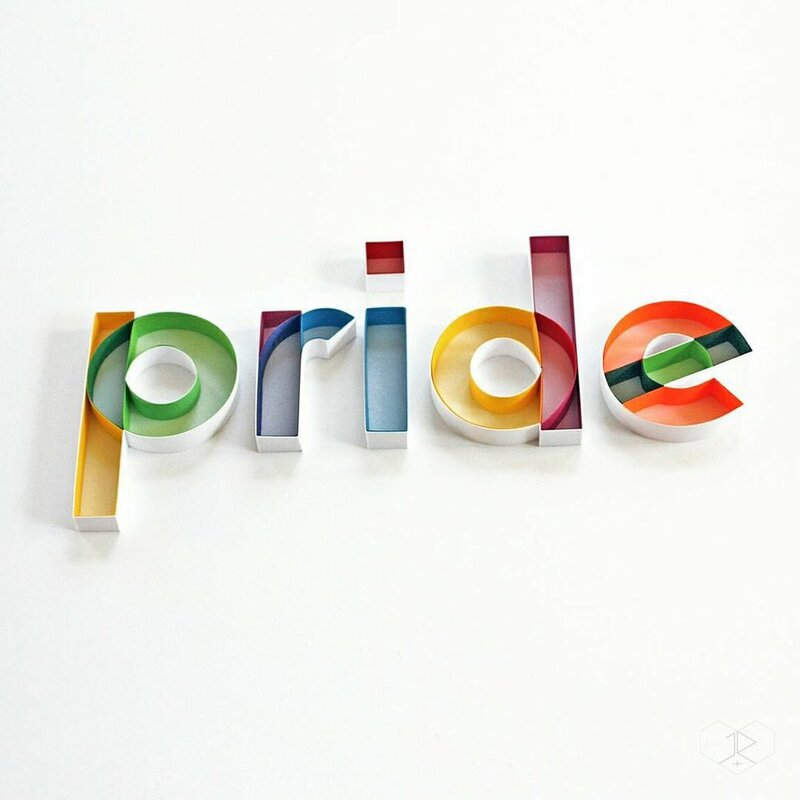 In May 2017, Fontself and promotional partners Adobe, Ogilvy & Mather, NewFest, NYC Pride & Kinetic invited creatives to design their own banners, posters, videos and signs to celebrate diversity & creativity, based on Gilbert, the tribute font to Gilbert Baker's Rainbow Flag. 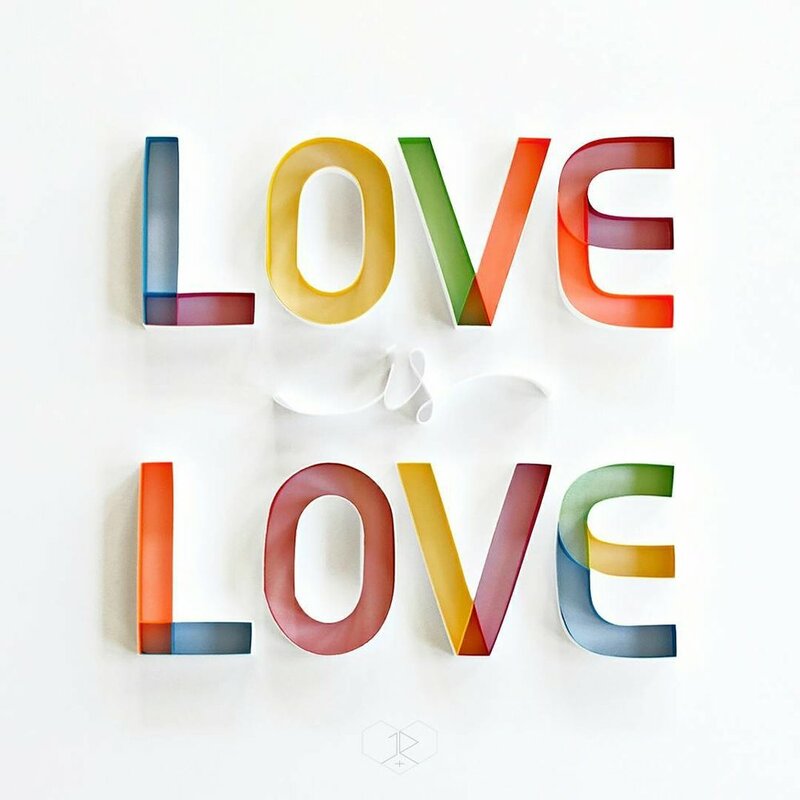 Kudos to all participants for submitting such great artwork on Instagram & Behance. Now here are the winning entries for each of the PRINT, MOTION and FREEFORM categories! Jean created 6 posters of illustrated characters inspired by the Gilbert font, and went the extra mile with an illustrated portrait of Gilbert Baker as well as a heart-filled poster. 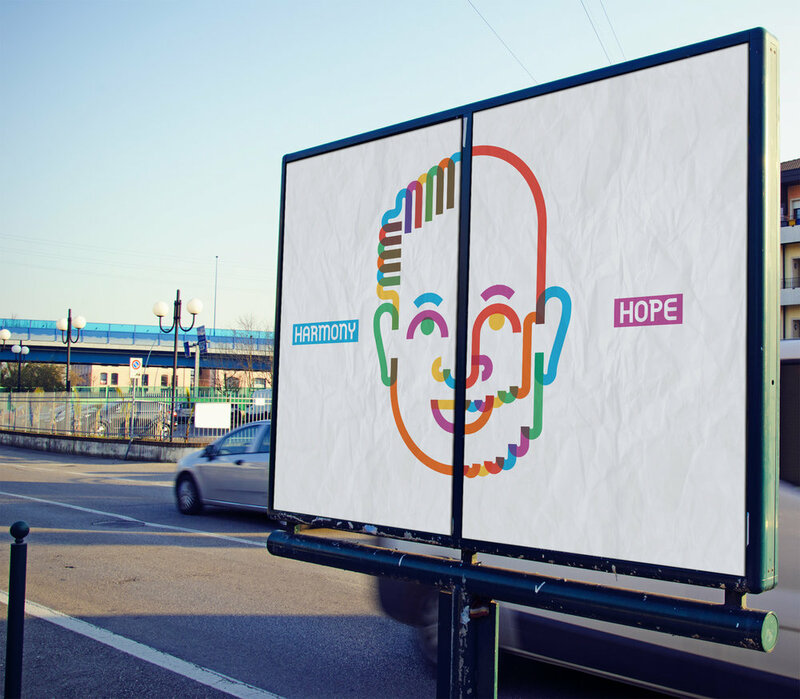 Nowy designed a cheerful animation with a pop & festive look. 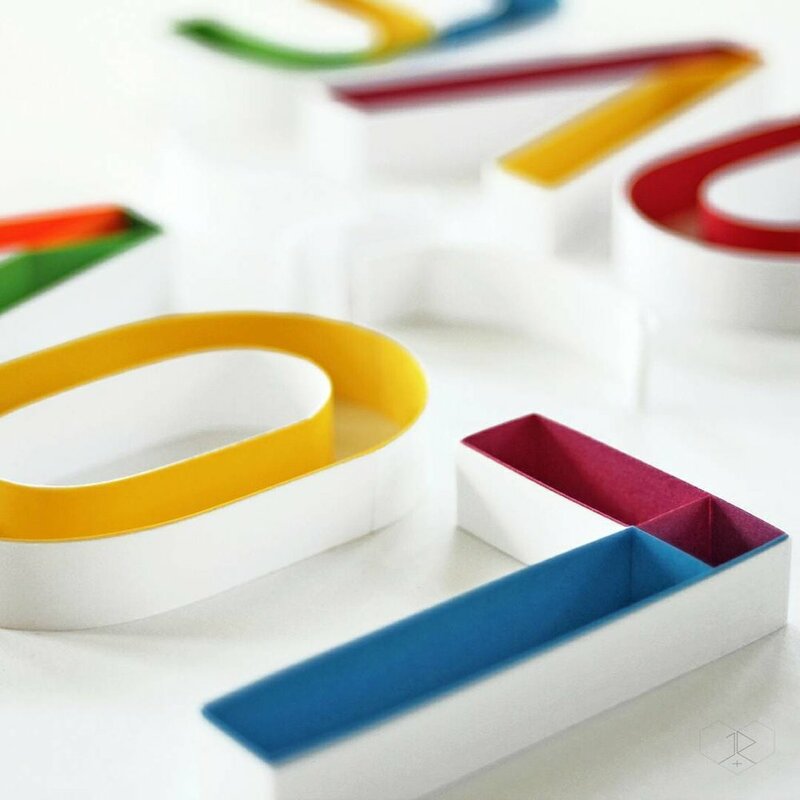 JUDiTH+ROLFE went the DIY approach by crafting a paper-based title, extending this approach with another colorful paperwork design. 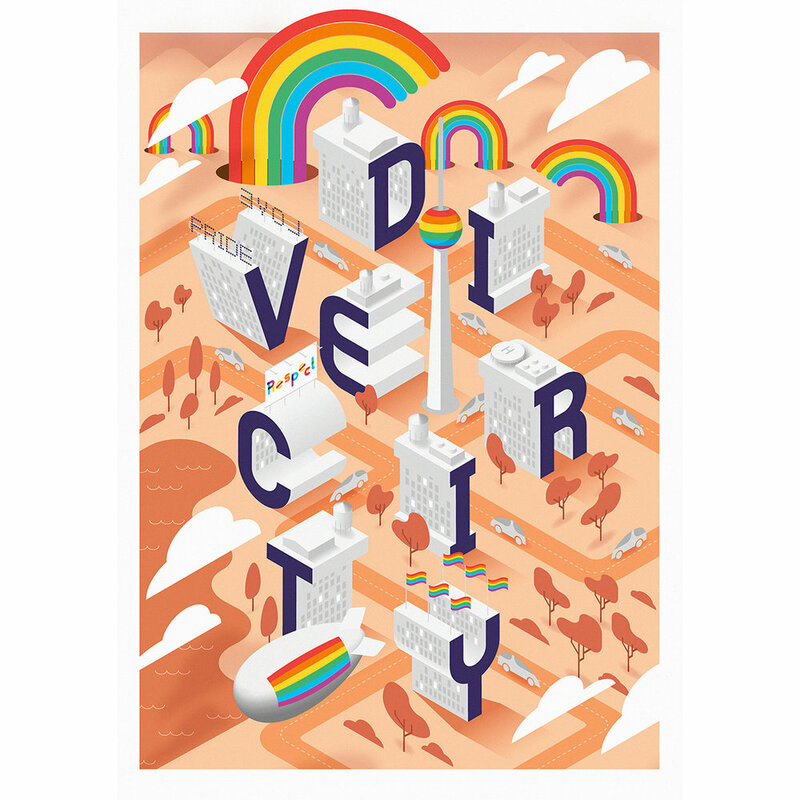 Clemens designed two posters based on an urban wordplay, and also went visually wild with another illustrated poster. 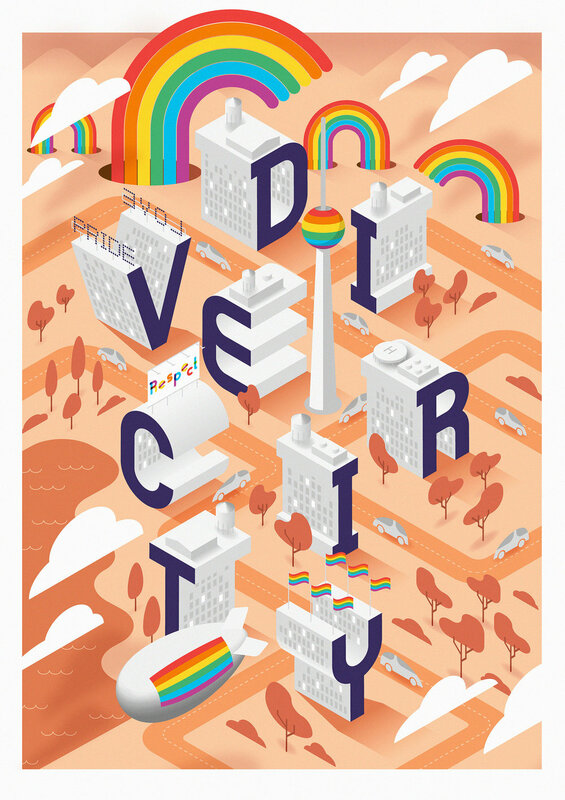 Michael created animated letters & stripes to simulate the pride march throughout the streets of an isometric city. 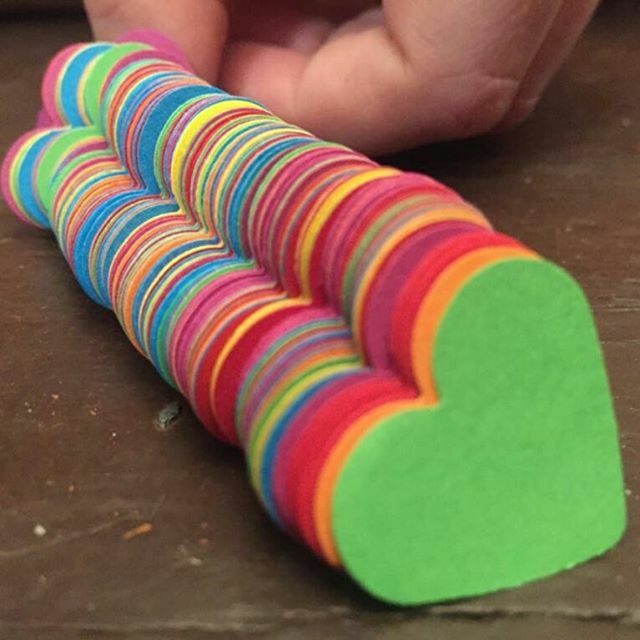 The team cut and glued 3000+ paper hearts to shape a unique slogan, right on their wall. Carolina blended the color & shapes of an intertwined titling artwork. 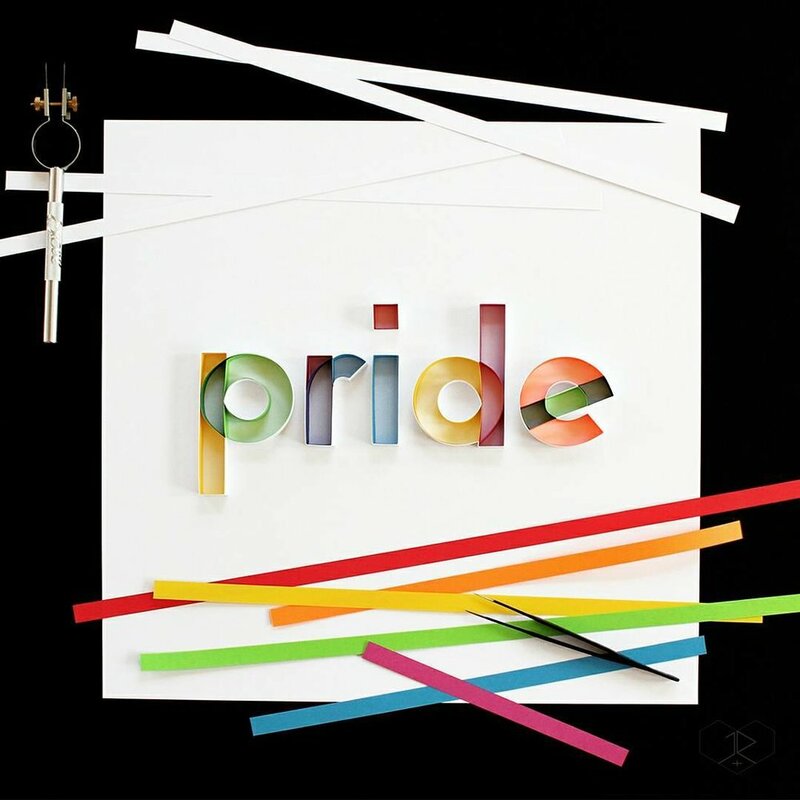 RF & Rehj used stop-motion animation to illustrate the craftsmanship required to make the Rainbow Flag as well as the Gilbert font. 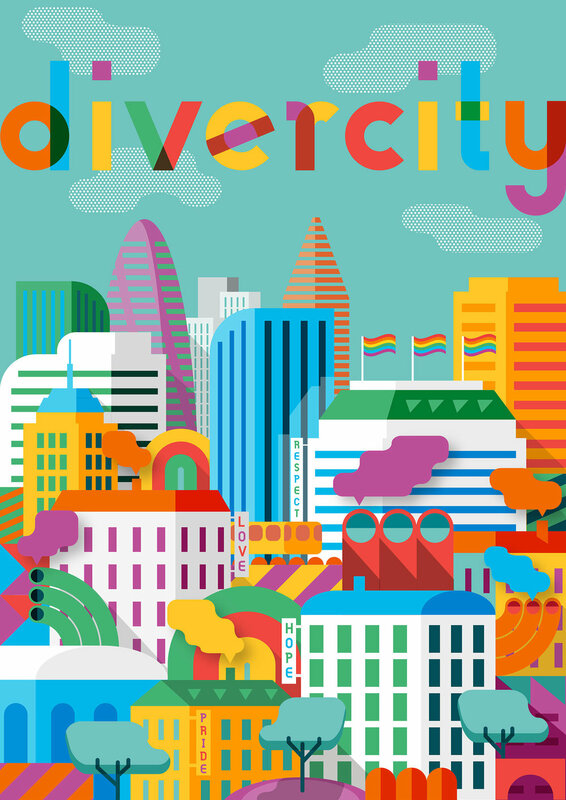 Sharp Fox created illustrated characters to portray some of the colorful people and items of the 2017 Pride March. 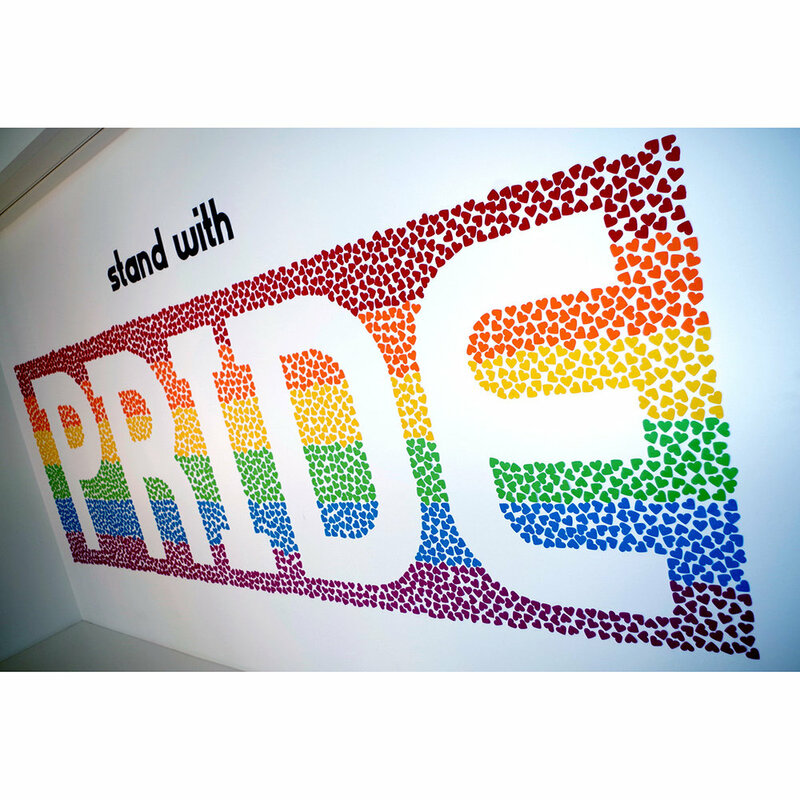 - The 3 grand prize winning entries will be showcased on Times Square screens and across New York during Pride Month, throughout June, 2017. - Grand prize winners will also get a 1-year Adobe Creative Cloud subscription, a 1-year Adobe Stock subscription, plus a Fontself Bundle license for both Illustrator and Photoshop. - The 6 other prize winners will each get a 1-year Adobe Stock subscription and a Fontself Bundle license for both Illustrator and Photoshop. 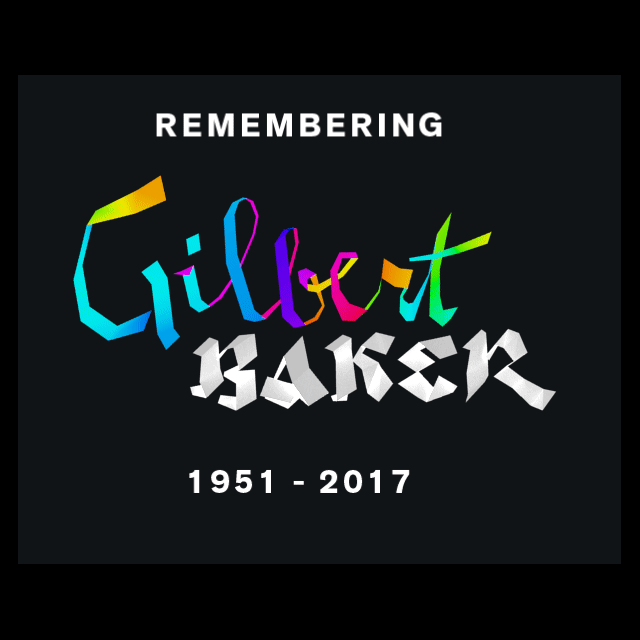 The original Gilbert typeface is available for free as OpenType .otf font files or .EPS vector artwork, and an Illustrator .AIT template is also available on Adobe Stock.